TMS broke its all-time attendance record the last time it traveled to San Diego. Join us at the TMS 2020 Annual Meeting & Exhibition to see if we can do it again when we return to this attendee-favorite location. 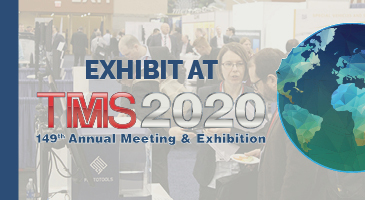 TMS2020 officially kicks off on Sunday, February 23 with a full slate of learning and networking opportunities. Programming and events continue through Thursday, February 27. 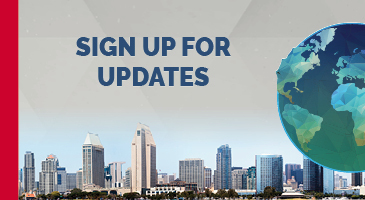 Be among the first to know about program updates, including when the Call for Abstracts opens. 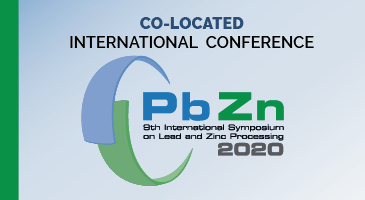 Abstracts are now being accepted for the lead and zinc processing industries’ leading technical forum. Exhibition reservations are now open.